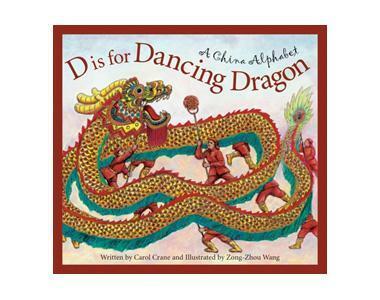 Z is for the Chinese Zodiac! 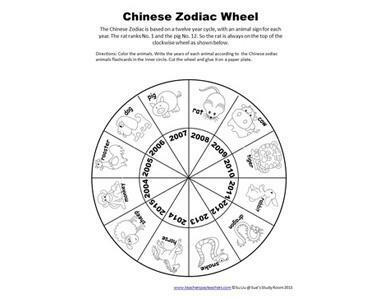 The Chinese Zodiac calendar is based on the cycles on the moon and has a total of twelve animals! 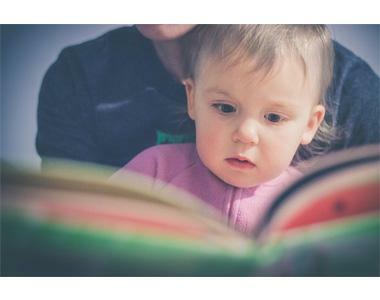 Figure out your special animal based on the year you were born and add color to the wheel.